On Sunday when most people were celebrating Mother’s Day two mothers in Mississippi were mourning the loss of their sons. For them it was not a happy day. 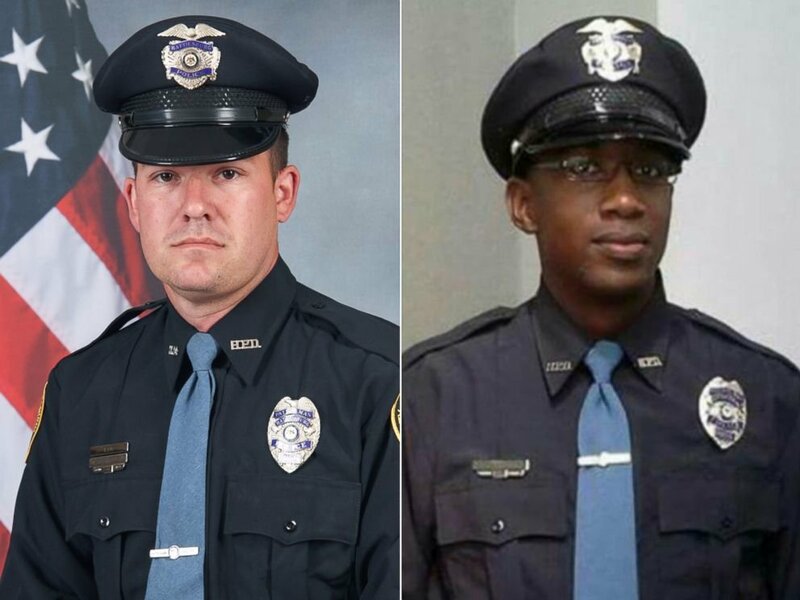 Police officer Benjamin Deen 34, and Liquori Tate 24, were shot Saturday night during a routine traffic stop. Both men succumbed to their injuries. It is sad that these officers lost their lives in this manner and we must come together with one voice and condemn those who carried out this senseless act in the same way that we are quick to condemn those officers who do wrong. Deen and Tate did nothing wrong. They were just doing their jobs and I was appalled by a news item where an individual – who since then was fired from her job – was celebrating the death of these officers. They are someone’s son, husband, brother and friend. Every life is precious and important. Yes it was tragic especially for the families of those who died.